Excellent staff, services and accommodation. 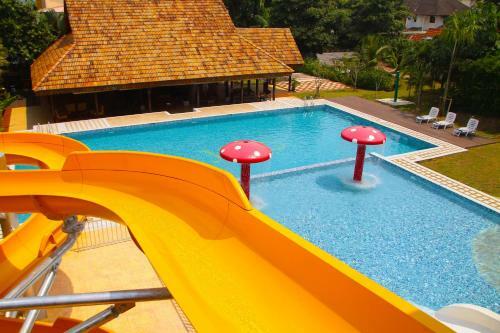 need to upgrade or add pool facilities especially for kids. 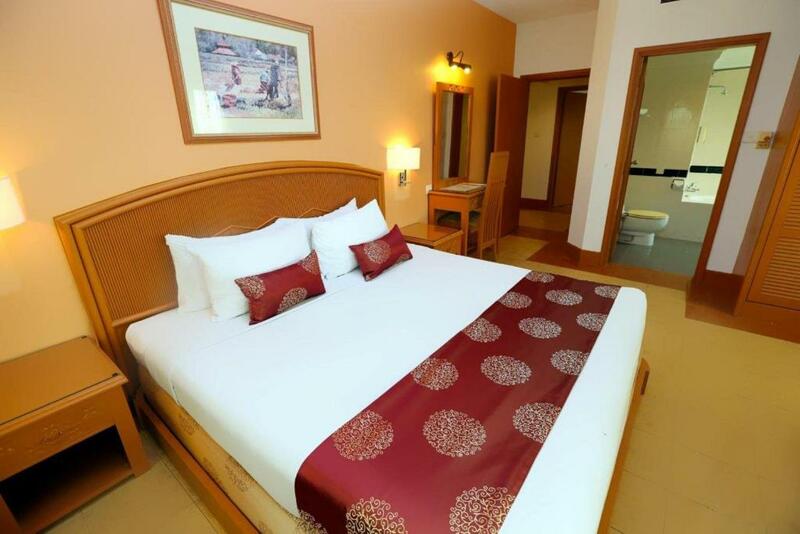 Large room, awesome swimming pool great for family & kids stay in general. Location is superb in the middle of danga bay area, infront of a highway and can easily reach any part of JB in a short time. Service staff was nice and flexible to allow us to check out one day earlier. 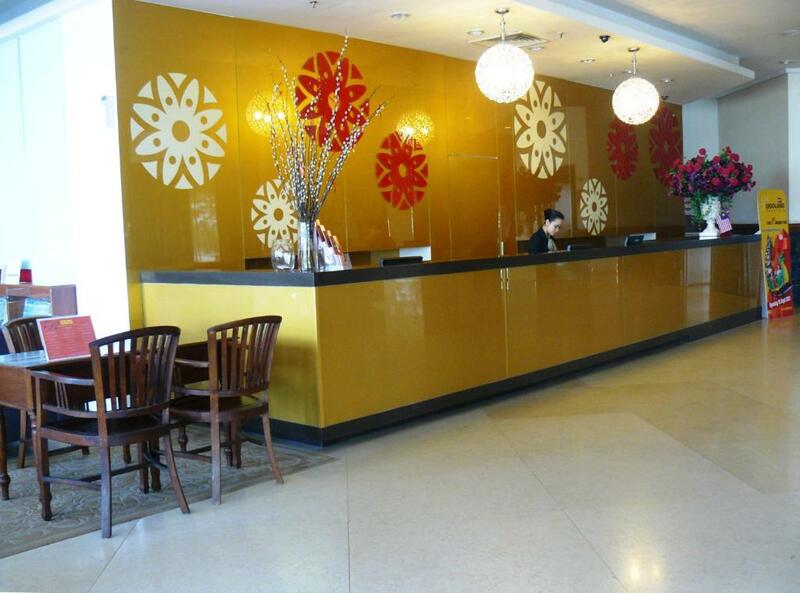 The staff were friendly, check in and check out was very efficient. Shower water very strong and nice. Good variety and taste for the breakfast buffet. I like the bed very nice decorate.. food for bf too even not though not much variety to choose from..
M Suites Hotel Johor Bahru This rating is a reflection of how the property compares to the industry standard when it comes to price, facilities and services available. It's based on a self-evaluation by the property. Use this rating to help choose your stay! 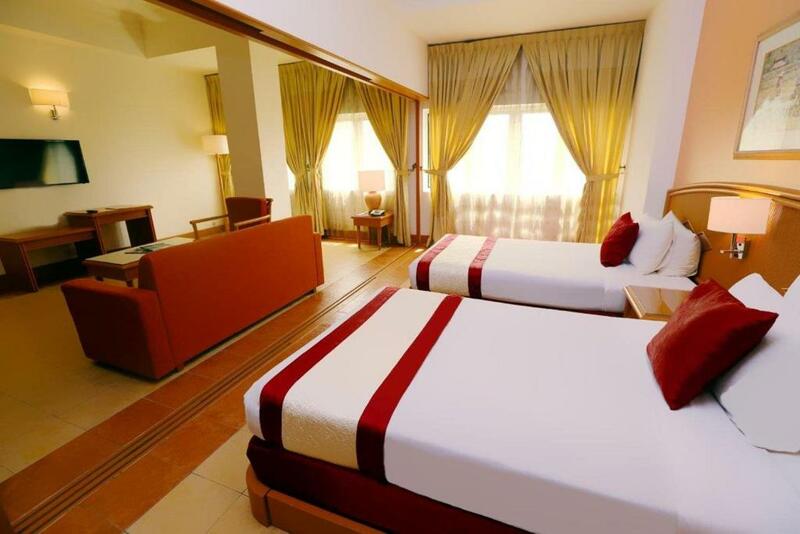 Located at the Straits of Johor border overlooking Singapore, M-Suites Hotel provides spacious accommodations with living and dining areas and a kitchenette. It features 3 restaurants and an outdoor pool. With hardwood floors, air-conditioned suites have a private bathroom with a hairdryer and a satellite TV. Living and dining areas are included and the kitchenette has tea/coffee making facilities and a fridge. Room service is available. Myra Bistro serves local and international specialties including Szechuan and Cantonese cuisines, accompanied by views of the Straits of Johor. 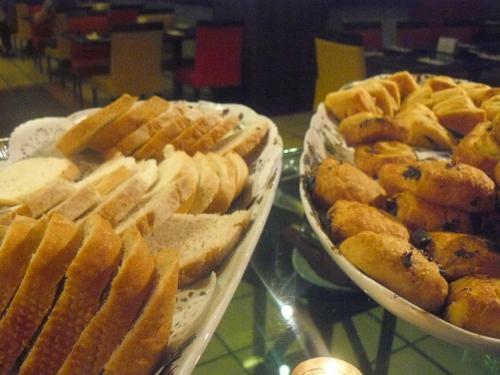 MAIO Restaurant features homemade Italian dishes and Mediterranean delights. Guests can exercise in the fitness center or sing in the well-equipped karaoke room. Free Wi-Fi is available in the hotel’s public areas. 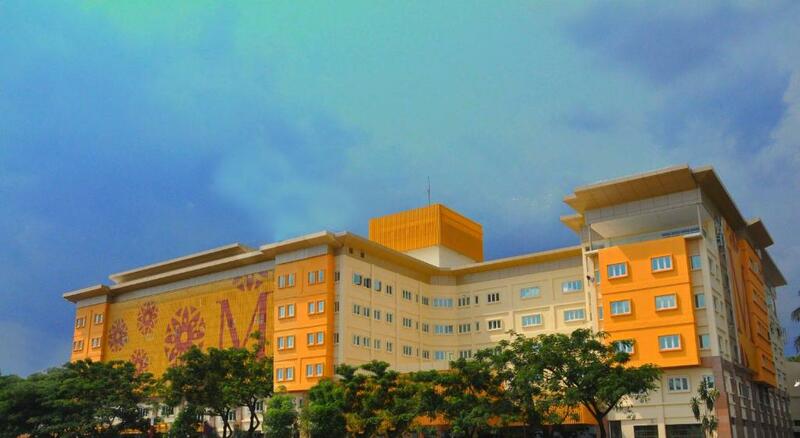 M-Suites Hotel Johor is a 15-minute drive from the Johor-Singapore Causeway. 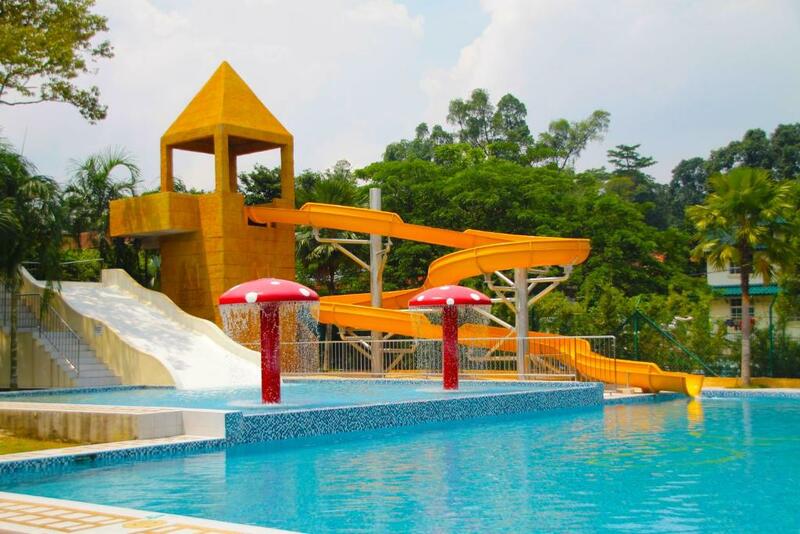 The famous Legoland Malaysia and Sanrio Hello Kitty Town is approximately a 20-minute drive away. 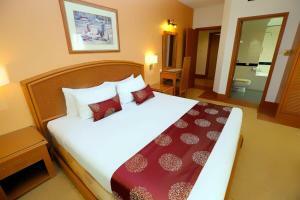 When would you like to stay at M Suites Hotel Johor Bahru? WiFi is available in all areas and costs MYR 10 per 24 hours. Private parking is available at a location nearby (reservation is not needed) and costs MYR 3 per day. House Rules M Suites Hotel Johor Bahru takes special requests – add in the next step! 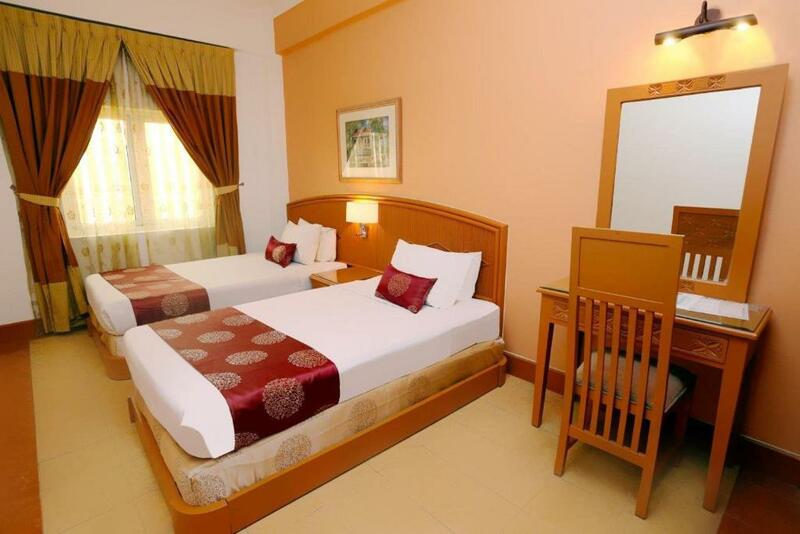 Any additional children or adults are charged MYR 80 per night for extra beds. M Suites Hotel Johor Bahru accepts these cards and reserves the right to temporarily hold an amount prior to arrival. The swimming pool not well manage. Dirty water because of dead leaves drop inside the pool. The management should look this matter seriously. The bellboy at lobby very good. I wish the interior was updated. Thats all. The room was huge, front office assistants were friendly and helpful, the foods were delicious, the location was strategic, the parking lots were guarded, there was a living room as well. I got a nice view facing the sea and sunrise. The room was spacios..the staff were also good. Enterence to basment parking should make properly tar with no holes and water Please.. The pool..the spacious room and comfy mattress and pillow!! 1 . Breakfast so delicious . Facilities in washroom..didnt have pipe hose at toilet bowl abd bathtub. TV broadcast so poor. Lane to parking lot is very scary.